Nestled in the rolling hills of Schuyler County, just 10 minutes from downtown Watkins Glen, 15 minutes from Elmira, and 25 minutes from Ithaca. 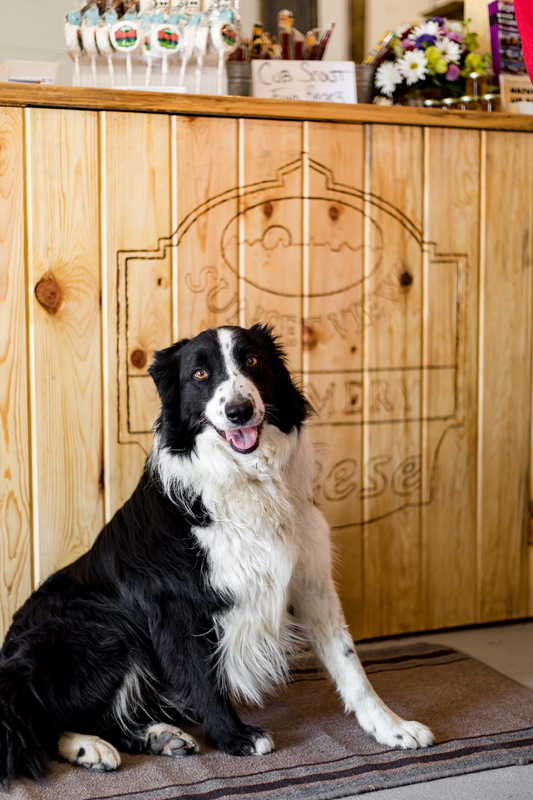 We offer not only cheeses, but raw milk, and other locally produced goods in our on-farm retail store. We are the Hoffman family. We want you to know the farmer behind your meal and the real story behind it. We encourage you to take a self-guided tour of our farm when you visit to see our facility and meet some of our friendly four legged family members! We do offer a guided tour with a reservation and a small $2/person fee. As always, our cheese samplings are FREE!